We are dedicated to providing top notch solutions and advocacy for our public and private clients. We have been very busy the past several months but have had our hands in several public/private projects throughout the state. Hold Fast! Last year, we assisted the City of Tyler in finding solutions to promote economic development. Working with City staff and council, we were able to aid in the dissolution of the Downtown Tax Increment Reinvestment Zone Number Two due to change of taxable property to tax exempt status creating a negative tax increment and then establish Tax Increment Reinvestment Zone Number Four (TIRZ #4). 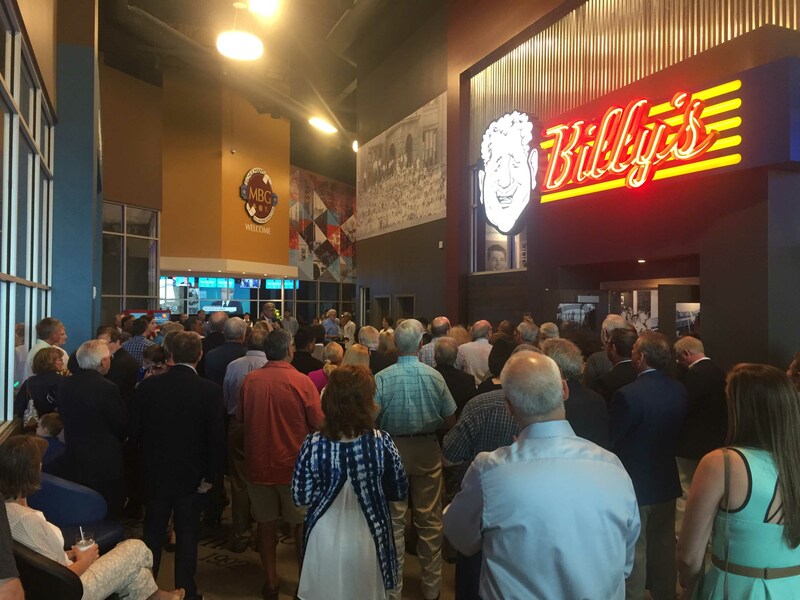 TIRZ # 4 is located in the downtown area of the City of Tyler with the goal of facilitating public-private partnerships that benefit the entire community. This year, we were able to assist in securing participation from Smith County, as well as Tyler Junior College in TIRZ #4. Working with the City of El Paso, we were able to help with the creation of El Paso Tax Increment Reinvestment Zone Number Seven (TIRZ #7). TIRZ #7 was uniquely located along the City’s planned bus rapid transit route and a future transportation hub for the City’s Rapid Transit System. Projects within the Zone represented a $106 million investment and upon completion the area would have increased walkability, as well as retail, office, and commercial uses. Additionally, it was the City’s desire to have the land developed facilitated through a direct sale agreement between the City and a private entity per Chapter 272 of the Local Government Code. The Town of Little Elm was looking to create a TIRZ over approximately 145 acres in northwest Little Elm. We were excited to be a part of their project and successfully created Tax Increment Reinvestment Zone Number Six (TIRZ #6) which will accommodate over 450 single-family homes. We assisted the City of Kaufman in creating the City of Kaufman Tax Increment Reinvestment Zone Number One (TIRZ #1) in 2015. Subsequently, the City decided to amend TIRZ #1 by expanding the boundaries to include an additional 355 acres. In December 2016, working with City staff we were able successfully amend the boundary. Additionally, we worked with the City and TIRZ on an Economic Development Agreement for the construction and reimbursement of a $7,100,000 roadway and public infrastructure with JWS LAND, LTD. In November 2016, the City Council of Farmers Branch approved an ordinance establishing Tax Increment Reinvestment Zone Number Three (TIRZ #3). We were able to help Centurion American Development Group and the City of Farmers Branch find tailored solutions to bring a $1 billion mixed-use development to Farmers Branch. The development is designed with 93 acres of urban commerce construction and 174 acres of residential single-family homes. Serving as economic development consultants and crafting an economic incentive model, we were able to support Geyer Morris public participation by the City of Mansfield for the Shops at Broad. The Shops at Broad is a true mixed-use development spanning 500,000 square feet. The Shops at Broad is a long-awaited project offering a regional draw. Our friends in Bay City, Texas were looking for assistance with the creation of two Tax Increment Reinvestment Zones. We assisted Bay City Economic Development Corporation (BCEDC) with the creation of Bay City TIRZ #1 and TIRZ #2. Creation steps included a financial analysis, project and financing plan, feasibility analysis and taxable value analysis. TIRZ #2 helped provide incentives to bring a new cinema to Bay City. 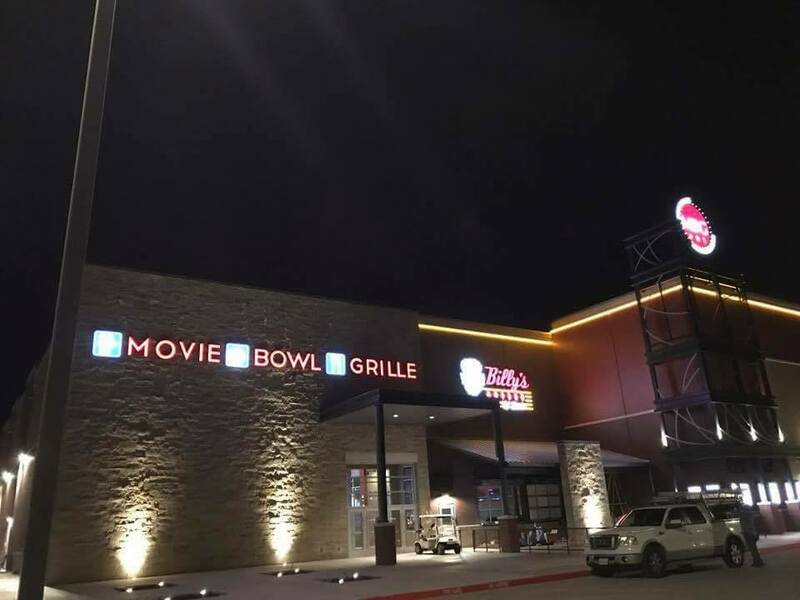 Schulman’s Movie Bowl Grille broke ground last June and had its grand opening in May 2017. City of Azle Tax Increment Reinvestment Zone Number One (TIRZ #1) is located in the heart of the City, and was developed with the goal of facilitating development and encouraging private investment while establishing high development standards within the City. Working with City staff, we were able to identify areas in the City with high potential. Azle TIRZ #1 is located in two counties creating additional obstacles that we were happy to assist in tackling. The TIRZ #1 Project and Financing Plan anticipates gross revenue of nearly $70 million over the life of the TIRZ. The City of Cedar Hill contacted us in 2016 to work on a plan to bring much-needed public infrastructure and development to a southern portion of the City. Utilizing a Tax Increment Reinvestment Zone (TIRZ), we were able to take a step in the right direction by developing a plan that will target three distinct areas in southern Cedar Hill: Uptown, Midtown and Historic Downtown. Anticipated development will include residential, office, commercial, and retail space. Two hotels and a conference center are also expected to result from TIRZ implementation. In 2016, the City of Pilot Point was referred to us because they were interested in creating a Tax Increment Reinvestment Zone to assist in funding much-needed public infrastructure related to residential projects. The creation of Tax Increment Reinvestment Number One (TIRZ #1) allowed the City of Pilot Point to move a step closer to meeting the goals of their Comprehensive Plan, specifically their goal to create a diverse and unique community and to provide better housing options. Working with Centennial Real Estate, we were able to help create a successful public private partnership with the City of Lake Jackson. 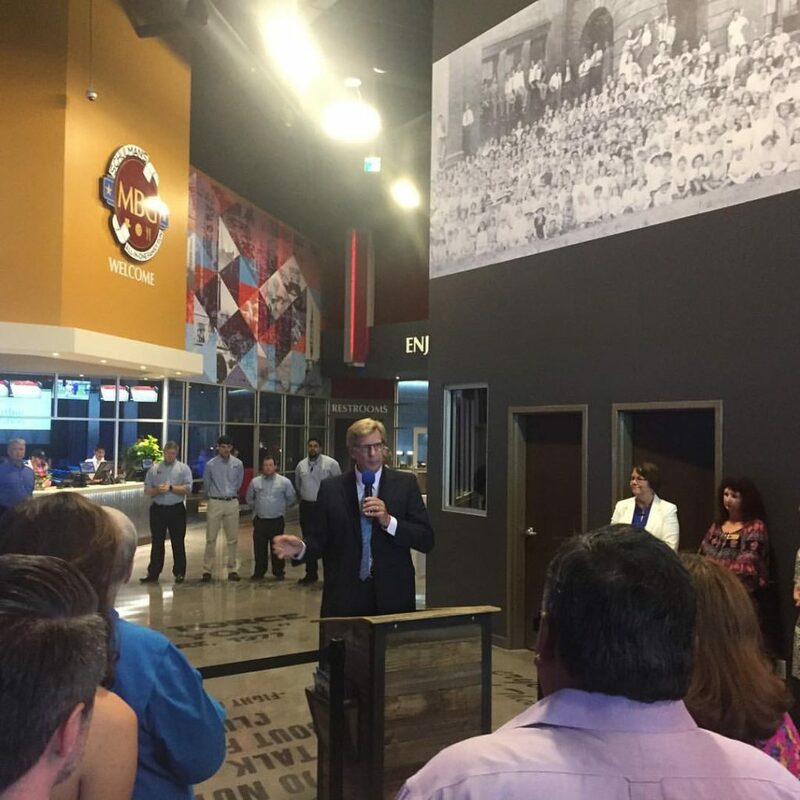 The partnership revived the Brazos Mall and increased the quality of tenants within the Brazos Mall. Through cooperation, Centennial and the City of Lake Jackson were able to come to agreement on a plan to invest $32 million into the revitalization of the Brazos Mall. Heart of America Group identified an opportunity in the City of Fort Worth to create a luxury, urban-inspired contemporary hotel. Acting as economic development consultants, we were able to help Heart of America Group develop a pro forma and strategy to obtain financial incentives, making the opportunity a viable project. The 10-story, 170-room full-service boutique hotel is scheduled to open in Fort Worth’s Cultural District in August 2019. The City of Celina economic development goal is to pursue economic development resulting in a diverse local economy, increasing Celina’s self-sufficiency providing abundant business and employment opportunities for the City’s resident and maintaining an adequate tax base to provide quality public services. REX Real Estate was prepared to help the City of Celina move towards that goal and we were fortunate to be able to assist in developing a plan to move forward. A Tax Increment Reinvestment Zone was created allowing the city to contribute an incentive towards a mixed-use development with residential, retail and office uses. In an effort to revitalize the Race Street area in Fort Worth, the City Council approved a 10-year Tax Abatement Agreement and an Enhanced Community Facilities Agreement (ECFA) with 2925 Race, LLC. The revitalization will include the construction of a mixed-use project with 152 residential units located at Plumwood Street and Race Street in the Six Points Neighborhood Empowerment Zone. It was an honor to serve as economic development consultants on the project and we look forward to growth in our community. Working with Majestic Realty and Hickman Companies, David Pettit Economic Development provided support in securing economic incentives for a major redevelopment project in the historic Fort Worth Stockyards, which encompasses 70 acres and about 800,000 square feet of new space. The redevelopment plan anticipates a hotel along Marine Creek near Main and NE 23rd streets, an animal exhibition area, several parking areas, office buildings and areas set aside for residential development. The City of Grapevine contacted us to explore options related to the expansion and amendment of the existing Grapevine Mills TIF. Specifically, the City of Grapevine wanted to include an additional 419 acres to the TIF including 185 owned by the City. We worked to create all the necessary documentation to walk them through the process in accordance with Chapter 311 of the Texas Tax Code. Per their request, we were also able to extend the term through December 31, 2038. Our friends in Euless were interested in creating a Tax Increment Reinvestment Zone to assist in funding much-needed public infrastructure south of TX-183. The public infrastructure was crucial to encouraging private development that would also yield additional tax revenue to local taxing jurisdictions. In 2015, with our assistance, Tax Increment Reinvestment Zone Number Four (TIRZ #4) was created. The goal of the 30-year TIRZ is to facilitate mixed-use development consisting of retail, residential and senior housing. The project outlines qualifying infrastructure costs of approximately $16.5 million in public improvements, including streets, land and right of way, water and sewer lines, storm drainage, remediation, and engineering costs. Working with Fine Line Diversified Development, Tanger Outlets and Buc-ee’s, we were able to analyze, present and negotiate a 380 Economic Development agreement for a performance based incentive package. The development will feature office, retail, and residential projects. Additionally, the site will have a 284-room hotel and conference center. The parcels at the site are flexible for office, retail, medical and data center development allowing for a wide range of uses. David Pettit Economic Development was excited to partner with Anthracite Realty and Jetta Operating Co. to assist in securing TIF incentives for the new Frost Tower in downtown Fort Worth. The new tower is expected to open in early 2018. The 25-story tower broke ground in October 2015 and will feature office space, a parking garage, outdoor café and meeting rooms.